It's coming-- creeping around the corner... Why, it's Luigi's Mansion: Dark Moon (a.k.a. Luigi's Mansion 2) for the Nintendo 3DS. This North American commercial for the game is well done from my limited commercial-creating experience. Luigi's Mansion: Dark Moon spooks North American store shelves on March 24. Warning: This article contains spoilers, so please tread carefully. Last Thursday we here at SuperPhillip Central took a look at the greatest gaming couples. Why not do something similar the following week and study some of the best gaming duos. While last week's relationships were built on a fond affection and even love, these platonic relationships and duos today are built on trust, respect, among other endearing qualities. A good relationship is built heavily on trust, and that is exact what you get when you pair up Chris Redfield and Jill Valentine. 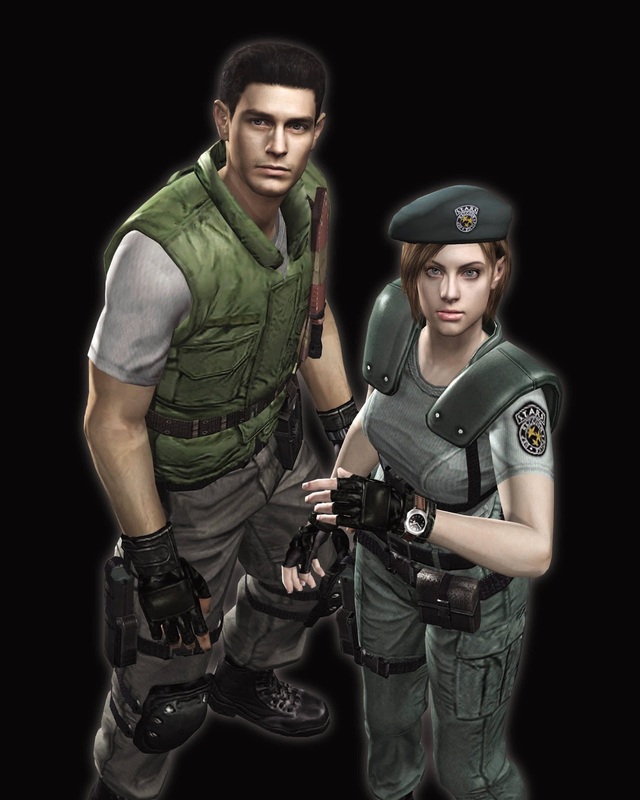 The two met when they both joined the military force S.T.A.R.S. and had their first mission at the Spencer Mountains in the Arklay Mountains. Over the course of this and many other missions, the two bonded and became great confidants to one another. The trust that is the foundation of their partnership makes them one duo to be reckoned with. Before Mario could even comb his mustache, he was riding in the saddle of Yoshi. Even then he was on an adventure to rescue somebody, and in Yoshi's Island's case, his brother Luigi. 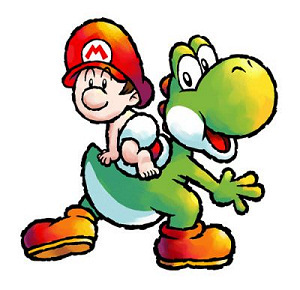 The bond that Baby Mario and Yoshi has is timeless. When Baby Mario is separated from Yoshi, Yoshi does his best to nab the future Mushroom Kingdom hero, throwing caution to the wind, as if Mario was Yoshi's own child. It's this parental relationship that makes this partnership so interesting. 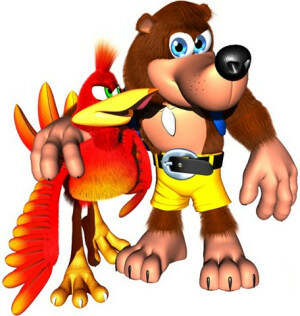 Rare's bear and bird duo may have seen better days, but there is no question that they were on top of the world with both of their Nintendo 64 releases, Banjo-Kazooie and Banjo-Tooie. While Kazooie is never hesitant to sass whoever she likes, Banjo is always the one to apologize for what comes out of her mouth. Together the two are a mighty combination. Kazooie gives Banjo the ability to gain extra distance and height in his jumps, the ability to climb up steep slopes, while Banjo gives Kazooie direction when she unloads eggs from her beak. Nothing their nemesis Gruntilda can muster is enough to defeat this duo. 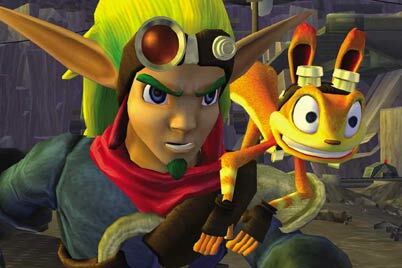 Another duo that is one part straight man and one part smart mouth is the duo that is Jak and Daxter. In the original game, Jak was a silent hero and Daxter did all of the talking. With the darker direction of the subsequent sequels, Jak gained his own voice. Still, Daxter was the smart aleck and the comedy relief-- Jak's comedic foil. The fairly recently released Jak and Daxter Collection can be purchased for the PlayStation 3 for an MSRP of $19.99. There's no better time to witness this charming duo. While one brings the guns, making his actions speak louder than his words, Daxter brings the 'tude, showing that his words speak louder than his actions. 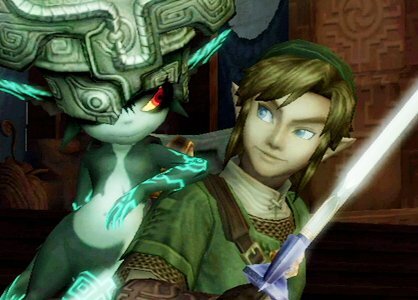 One of The Legend of Zelda fans' favorite partnerships in the series is the one between Link and Midna in The Legend of Zelda: Twilight Princess. Like Jak in the original Jak and Daxter, Link is of course the strong silent type. When Link and Midna meet, the Hero of Time is chained up in wolf form in a prison cell. Midna, shown in imp form, releases him, and the relationship builds from there. At the start, Midna shows little concern for Link's safety, simply telling him what to do for her own gain. By the end, she shows great respect for Link for helping her regain her true form and the Twilight Realm throne that the evil Zant stole from her. And how can you not like the play on Link seldom speaking when Midna utters, "Am I so beautiful that you've no words left?" Every robotic boy needs a robotic buddy. Dr. Light, the creator of Mega Man, built the Blue Bomber a canine companion in the form of Rush. Rush debuted in Mega Man 3, and allowed Mega Man three helpful abilities: coil, jet, and submarine. Coil allowed Mega to leap high into the air, jet allowed Mega to cross over wide chasms and perilous bottomless pits, and submarine granted access to an aquatic vehicle. In Mega Man 6, Rush even gets more involved with the action by fusing himself with Mega Man to grant Mega different specialized suits. Assisting Mega Man and just being robot's best friend, Rush makes his partnership with Mega Man and great one. In their debut game together, Ratchet and Clank did not get along very well. Clank was naive and led both him and Ratchet into Captain Qwark's trap; Ratchet didn't lay off Clank for that foul up for a good portion of the game. 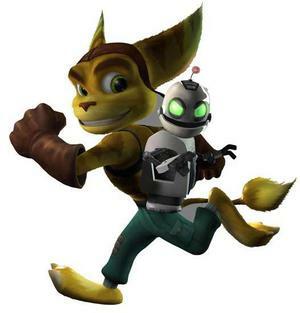 By the end of Ratchet & Clank, the two became close companions. With the game's sequel, Going Commando, the two's relationship was as it is presently-- very buddy-buddy. While the two are separated at times in the series, they really depend on each other on each occasion they need to save the galaxy. Ratchet needs Clank for mobility across gaps and to reach high platforms, and Clank needs Ratchet for his sheer strength. Donkey Kong and Diddy Kong are two of the coolest monkeys around. When they're not saving the day by defeating what ever instance of King K. Rool that is causing trouble, they can be seen gobbling up bananas and playing practical jokes on each other. The duo is great because you have a nice combination of pure brawn and pure agility. 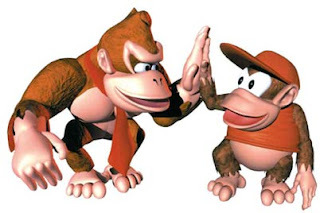 Donkey Kong could take care of bigger foes while Diddy Kong was much more agile and light on his feet. Both served a purpose in their partnership, and that is what makes this duo so delightful. Sonic and Tails have the type of partnership where even though Sonic is clearly superior, the Blue Blur still has respect for his close friend. While Sonic can no doubt defeat Dr. Robotnik/Eggman on his own, Tails is usually always there to lend a helping hand, whether it's through carrying his best friend to a higher place or creating a crafty new invention. No matter how many times Sonic ditches the two-tailed fox by speeding through a level, Tails always comes back for him. That is some serious dedication. What other team can beat down Eggman and cap the day off by chowing down some chili dogs? The number one gaming duo is probably a cop out choice. It's not controversial in any regard. 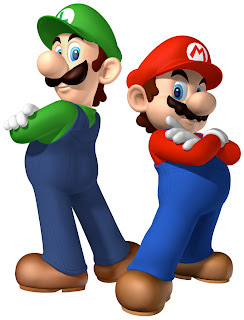 Mario and Luigi are one of the seminal pairs in gaming. The two have been through everything together-- 2D platforming adventures, role-playing affairs, parties, kart racing, tennis matches, multiple rounds of golf, and so on and so forth. While Mario is always portrayed as the brave one while Luigi is seen as the scaredy cat of sorts and under Mario's shadow, together the pair is unstoppable. Whether they're partners in time or simply taking it to Bowser to save Princess Peach for the umpteenth time, the Mario brothers are without a doubt the best and most notable duo in gaming. There goes our list of what SuperPhillip Central's favorite gaming duos are. What are yours? You can probably come up with ones we didn't even think of! Let your voice be heard in the comments below. Last week's Nintendo 3DS-centric Nintendo Direct had a heavy focus on Mario titles. That is just fine because each Mario game was not in the same genre, and new things get added to each sequel. However, there are an abundance of Nintendo franchises that have not seen the light of day for quite a good while. While Mario constantly gets the attention, there are franchises that don't get even a mention. These are the series that we at SuperPhillip Central would like to see return to the limelight with a new installment either for Wii U or the 3DS. 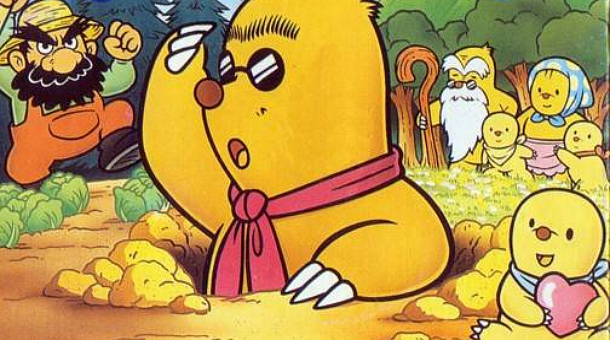 One of famed game designer Shigeru Miyamoto's lesser talked about projects was the great Game Boy game Mole Mania. The game centered on Muddy Mole's efforts to rescue his wife and child from the antagonistic farmer Jinbe. In the game, players controlled Muddy to push, pull, and toss a black ball from its starting point to a gate in order to reach the next screen. As a mole, Muddy could dig underground to reach otherwise impossible to get to areas. Right now Mole Mania is available on the Nintendo 3DS system's Virtual Console, but this would be a fantastic series to see a sequel on the Nintendo eShop. Collecting things is a fun hobby, and when you are collecting pieces to miniature robots that do battle till they no longer function, then your hobby's fun factor increases dramatically. That is the aim of Custom Robo, to collect robos, new pieces and parts, and compete in battles that take place in enclosed 3D arenas to determine who is the Custom Robo champion. There have been several installments in the Custom Robo series, but only two have been released in the West. 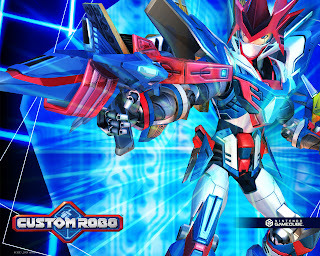 The latest entry in the franchise hit the Nintendo DS in 2007 with Custom Robo Arena. The addicting collectible aspect and intense fights make for a series that needs to make a triumphant return. 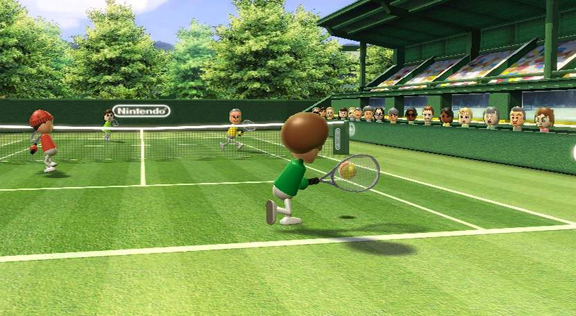 While the Wii Party and Wii Fit IPs have made the jump from the Wii to the Wii U, one series that has yet to is Wii Sports, the game that initially made the Wii so successful. A Wii U installment in the franchise is one that I believe would help the system out considerably in not only getting the console out to more people, but to show how well the Wii U GamePad (possibly in tandem with the Wii Remote Plus) works and that it serves an exciting purpose. 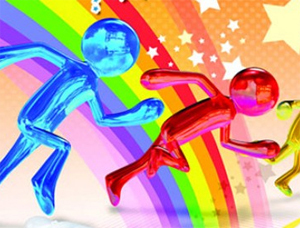 There are several sports that could be enhanced via the GamePad, making for a surefire system seller. Many people know the existence of Wave Race 64 and Wave Race: Blue Storm, releasing on the Nintendo 64 and GameCube respectively. Both games released early on in their corresponding consoles' lives. What a good sized amount of people don't know is that the original Wave Race released on the Game Boy way back in 1992. 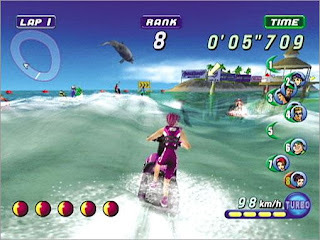 Nonetheless, each Wave Race game showed off the power of the platform it was on through creating realistic jetski and water physics. No doubt a new installment on the Wii U would turn heads and make for an entertaining racer, especially with some online play thrown in. 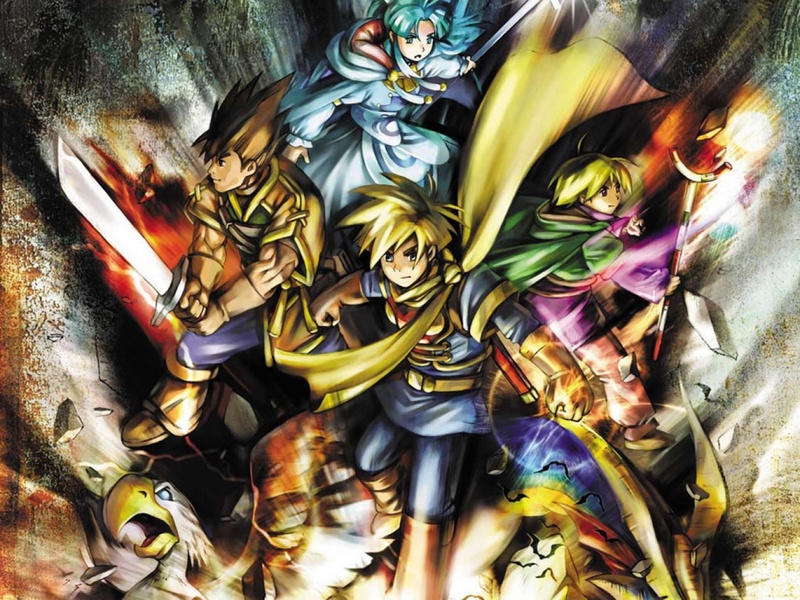 While many gamers did not enjoy Camelot's third Golden Sun offering Dark Dawn-- released on the Nintendo DS-- as much as the Game Boy Advance installments, the third game in the often heralded handheld RPG series ended on a cliffhanger. I think it is fair to say that most Golden Sun fans are waiting feverishly for the cliffhanger's conclusion. Currently, Camelot is working on Mario Golf: World Tour for the Nintendo 3DS. No doubt that will be a good game, but after their work is complete, it would be nice to return to the world of Weyard again. Hopefully it won't take another six-year break for that to happen! 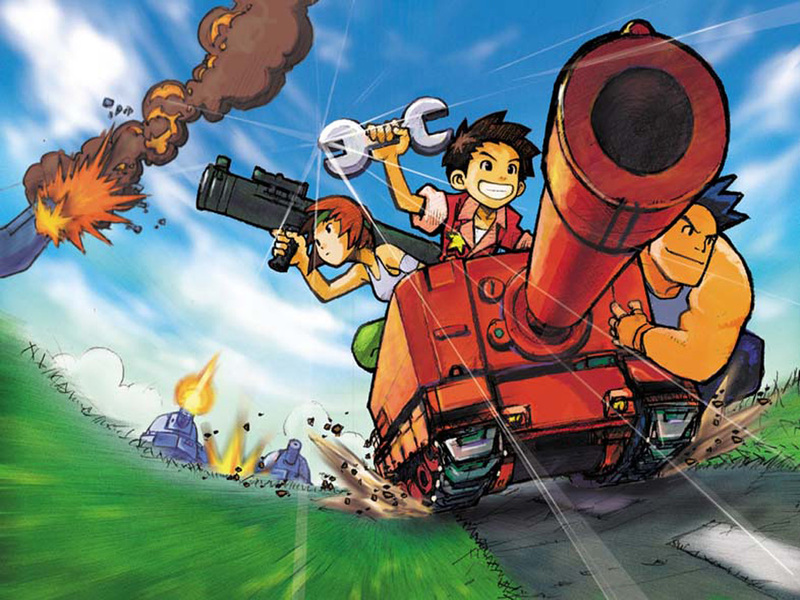 War is a very serious matter, but the Advance Wars series turns around and makes it colorful and fun. Taking control of a Commanding Officer (or CO), players command an army of different units to defeat the other army, or to complete a given objective. The last mainline Advance Wars game came out in 2008 under the name Advance Wars: Days of Ruin. 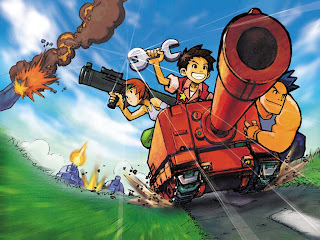 Considering the series's developer Intelligent Systems has just come off work on Paper Mario: Sticker Star, Crashmo, and Fire Emblem: Awakening, perhaps now would be a good opportunity to return to the lighter side of war with the Advance Wars series. 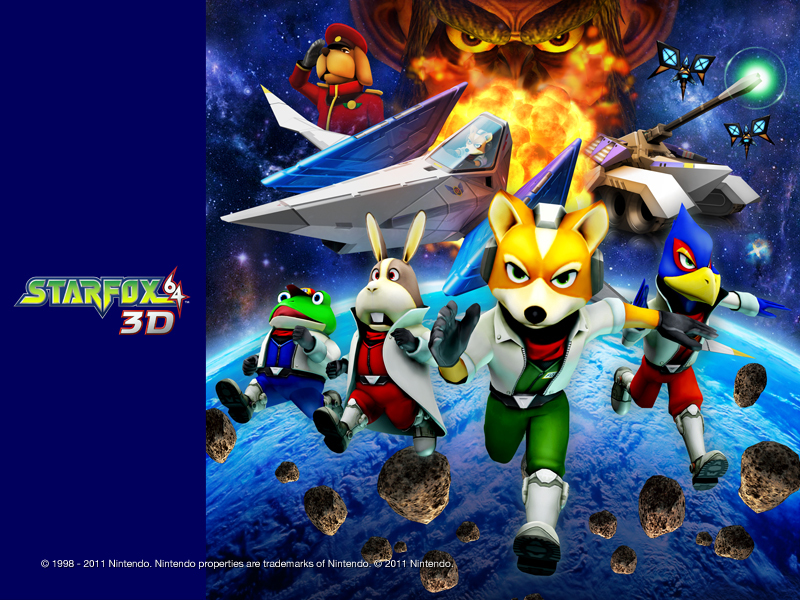 Fox McCloud and the gang saw a resurgence of interest with their 3DS remake of Star Fox 64. If a Star Fox game could focus more on what made that game so stellar rather than throw in superfluous mechanics that do little to evoke the same excitement of Star Fox 64, then any future installment would be all the more better for it. Don't get me wrong-- I liked Star Fox Adventures and Star Fox Assault for various reasons (Star Fox Command less so), but they do not hold a laser blaster to the king, Star Fox 64. No matter is we see Nintendo using the same engine of the 3DS remake or creating a new one for a Wii U sequel, it seems natural for Nintendo to return to their science fiction animal soap opera. 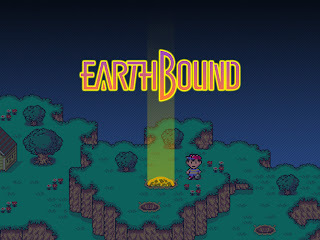 There have been three Mother games released, with only one of them ever reaching Western soil, known as EarthBound. Even with so few games on the market, the series is considered a cult classic. What made Mother so much a hit was the fact that it was quite unlike many other RPGs out there. Instead of portraying some fantasy land set in a mystical realm, Mother took place in a modern-day setting. Instead of featuring weapons like swords and axes, Mother brought with it yo-yos and snakes. Here's hoping a fourth game in the series becomes more than thought, and this time comes out for everyone to play and enjoy it. 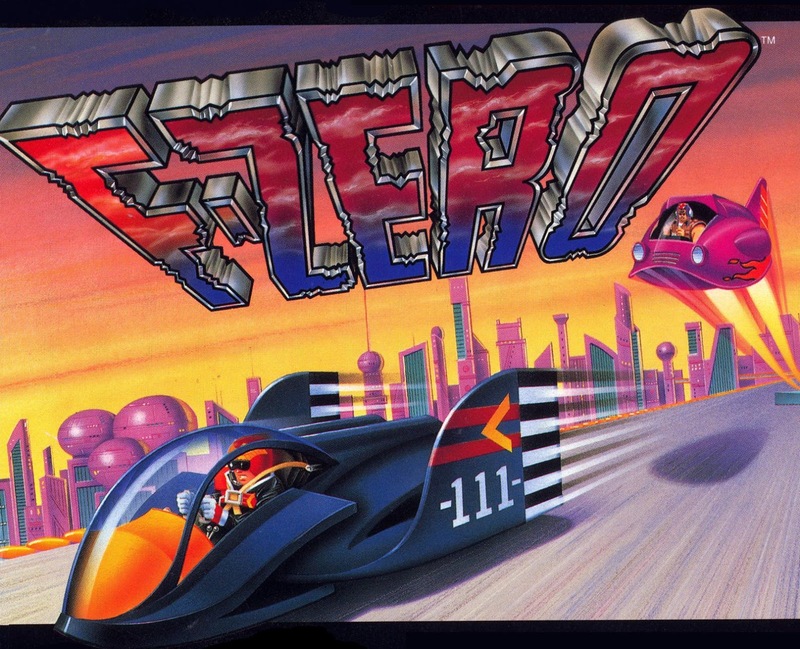 After the phenomenal (but brutally difficult) F-Zero GX came out, two more F-Zero titles came out, but they released on the Game Boy Advance to little critical or financial acclaim. This put the series on hiatus to this day. 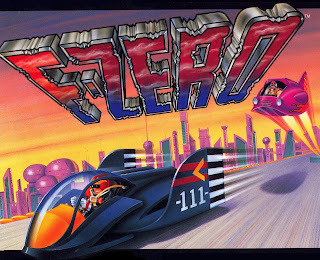 I think today's 30 cent release of the original F-Zero on the Wii U could drum up some excitement for the series and show Nintendo that, yes, fans want to see a new installment to the series. Look at how sublime F-Zero GX still looks to this day, and now imagine what the increased horsepower of the Wii U could do for the franchise. Excuse me while I wipe the drool from my mouth. F-Zero GX is still the best futuristic racing game on the market in many gamers' eyes, and a sequel is still one of the most wanted games from Nintendo. Samus Aran and the Metroid franchise have seen better days. Many were disappointed with Metroid: Other M, but I rather enjoyed it. I couldn't have cared less about how the game "ruined the Samus character" or small annoyances. The sum of Other M's parts was quite good. 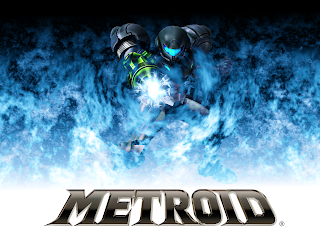 That said, Nintendo has been mum on the future of the Metroid series. 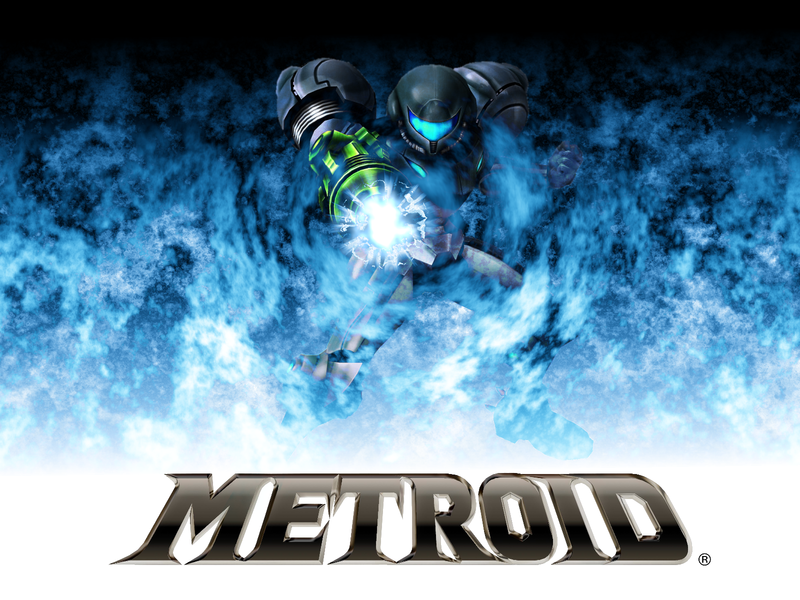 However, it would be a grand surprise to see a new 3D Metroid appear on the Wii U. Both the Prime trilogy and Other M showed off the power of their respective systems, so it seems smart to believe that a Wii U Metroid would no doubt do the same. More importantly, it would give the system a shooter of its own, and one that would be atypical of everything else out there. Despite her portrayal in Other M, I still think Samus Aran is a worthwhile character that needs to make her much anticipated return. She is woman, hear her roar. 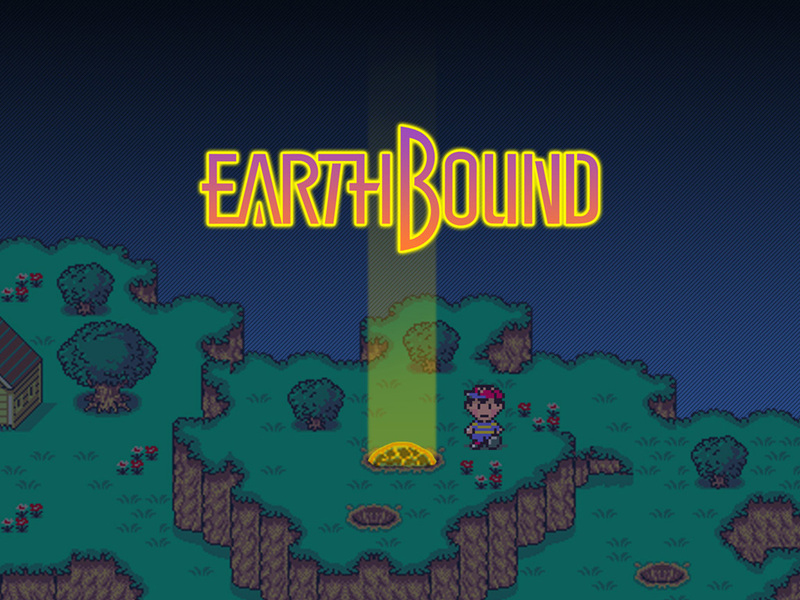 What slumbering Nintendo series do you want to make a return into the limelight? Post your own thoughts in the comments section below. Happy Presidents' Day to every USA reader. As for everyone else, it is just an ordinary day. Actually, for many USA readers it is still an ordinary day. This edition of SuperPhillip's Favorite VGMs will make today special with five tracks from five video games. 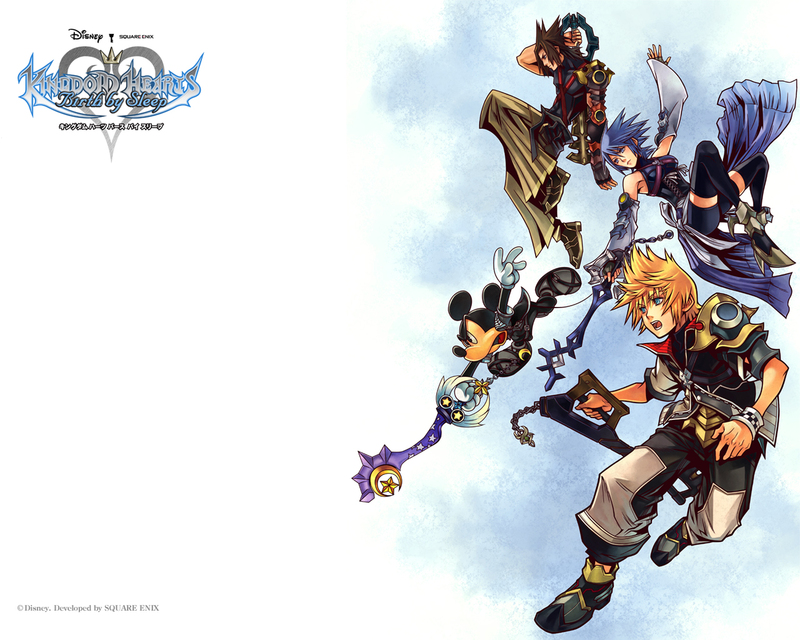 We have music from Super Mario Land 2: 6 Golden Coins, Let's Tap, and Kingdom Hearts: Birth by Sleep. Let's "hurry up" and get to the first song. v316. Wario Land 4 (GBA) - Hurry Up! 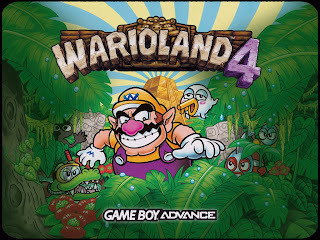 While this song takes a little while to get going, Wario should be on the move the entire time, as he runs and tumbles his way towards the goal. Hurrying up is the aim of each level's conclusion, and the faster the player performs this action, the less time they'll have to hear the horrifying end to this song! 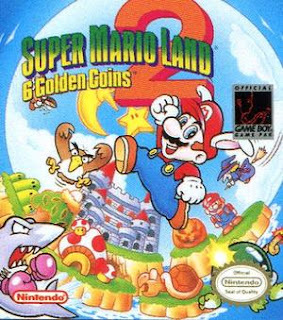 Sitting near the top of the best Game Boy themes, Super Mario Land 2's Athletic theme is a super catchy theme. Not only that, but alternate takes of the theme are played throughout the game. The composer, Kazumi Totaka, is a well known name in Nintendo circles. He has composed the music for many memorable games, including Animal Crossing, Wii Sports, and Luigi's Mansion, to name a few. 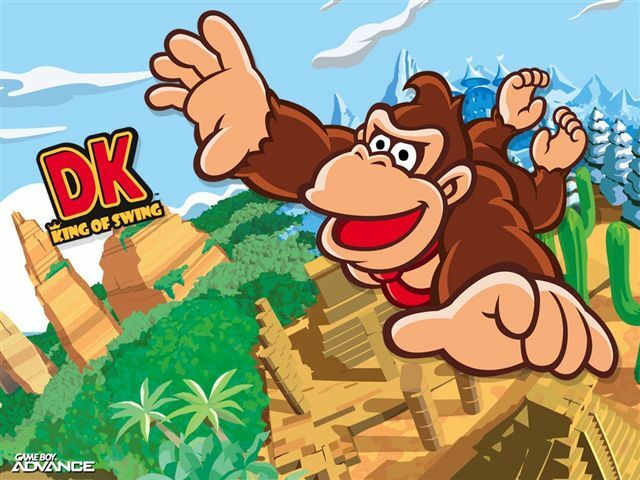 DK: King of Swing is one of my more liked Game Boy Advance (notice how it is Advance and not Advanced) games. It was a unique take on the Donkey Kong Country formula, having levels with bonus barrels and hidden secrets, but combining all that with a Clu Clu Land feeling. I urge you to pick up either this game or DK: Jungle Climber, the Nintendo DS sequel. Let's Tap was a severely overlooked game by Prope, a studio founded by Sonic the Hedgehog creator Yuji Naka. 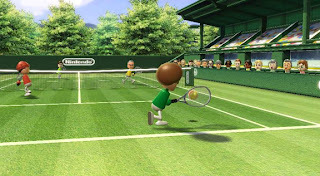 The Wii title had players placing their Wii remotes onto a cardboard slab that came with the game and had them tapping the slab to interact with the various mini-games. It was a novel, but quite eccentric, idea that didn't do too well financially. At least the game had this insanely catchy main theme attached to it. Kingdom Hearts: Birth by Sleep was the sole entry in the Kingdom Hearts franchise on the PSP. After 358/2, Re:Coded, Chain of Memories, and this game, it was fair to say that even the most addicted fans were getting a bit tired of all of the spin-offs. That showed with the sales of Kingdom Hearts 3D. With that, another edition of SuperPhillip's Favorite VGMs has concluded. Next week we'll have five more songs from five more games. If you missed a previous installment of this SPC segment, then check out the VGM Database where every song featured is listed.